Fill out form here to register. Enrollment for January - June 2018 session always OPEN! Please pay attention to sash level requirements below for each class option. 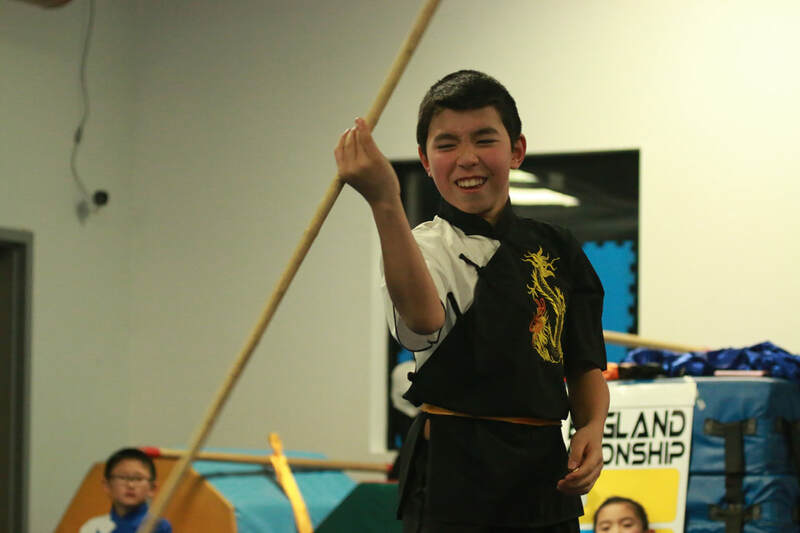 Contact us at nemawushu@gmail.com if you have any questions! 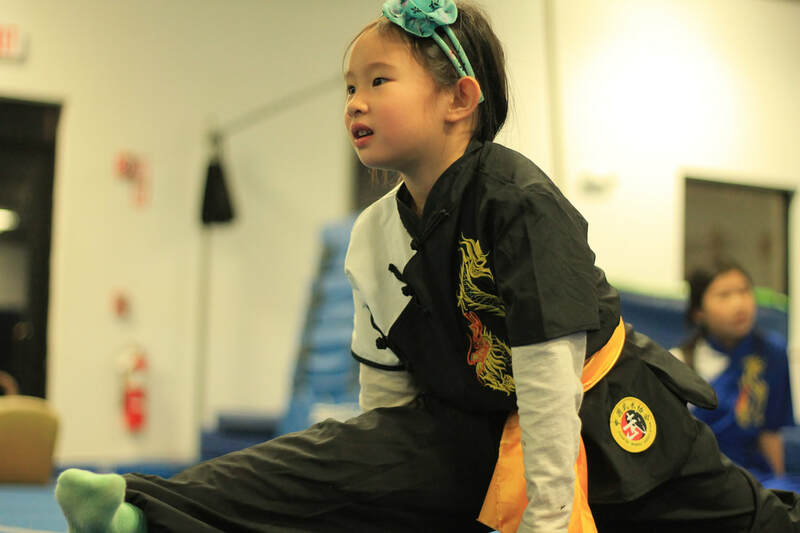 Unlimited selection (schedule below) to all Ages 8+ classes at Burlington (sash level applies). 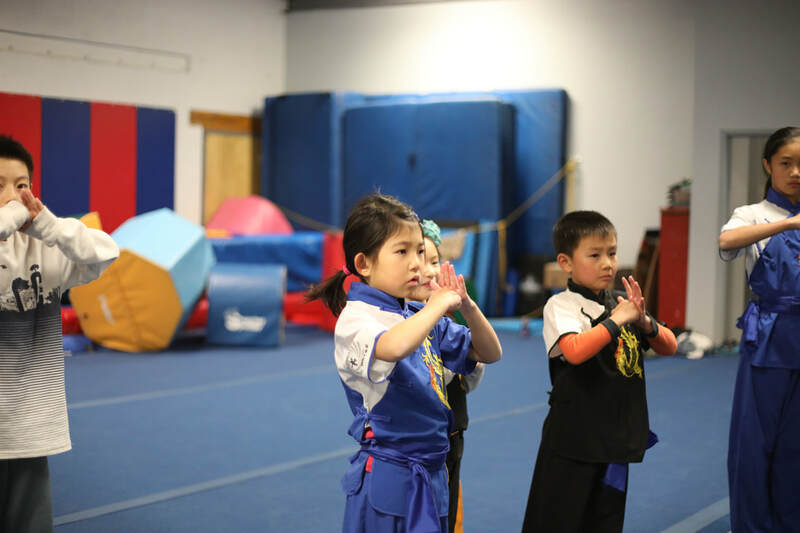 Single class per week (schedule below) for Ages 8+ classes at Burlington (sash level applies). Unlimited attendance (schedule below) to all Ages 5-7 classes at Burlington. Monthly options available. Email nemawushu@gmail.com to set up! *Sibling discount: If purchasing 2 or more options in the family, there is a flat discount of 30$ per family. 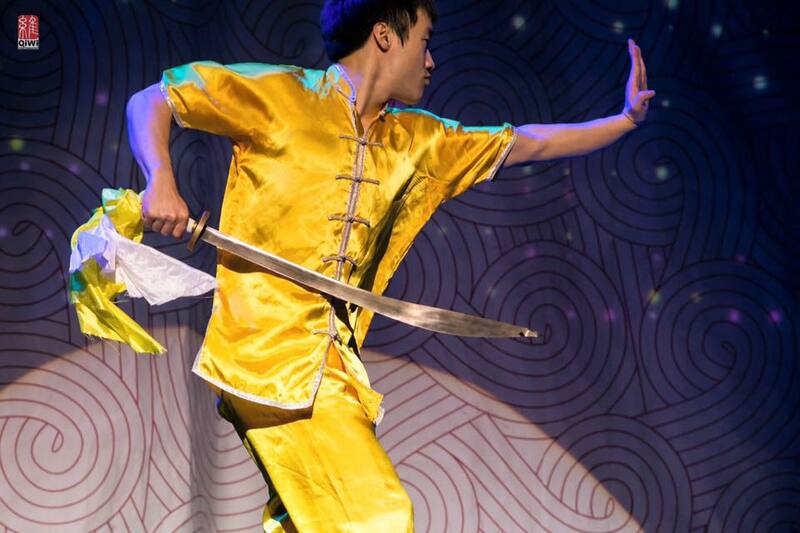 Enter SIBWUSHU into the discount code field and click APPLY. 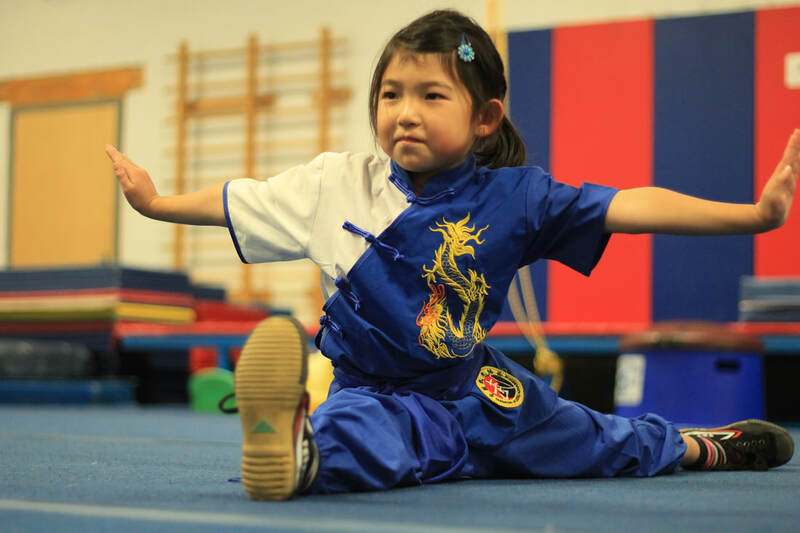 Wushu class for Ages 5-7 or Ages 8+ at our Wellesley location. Option for returning students from 2017. 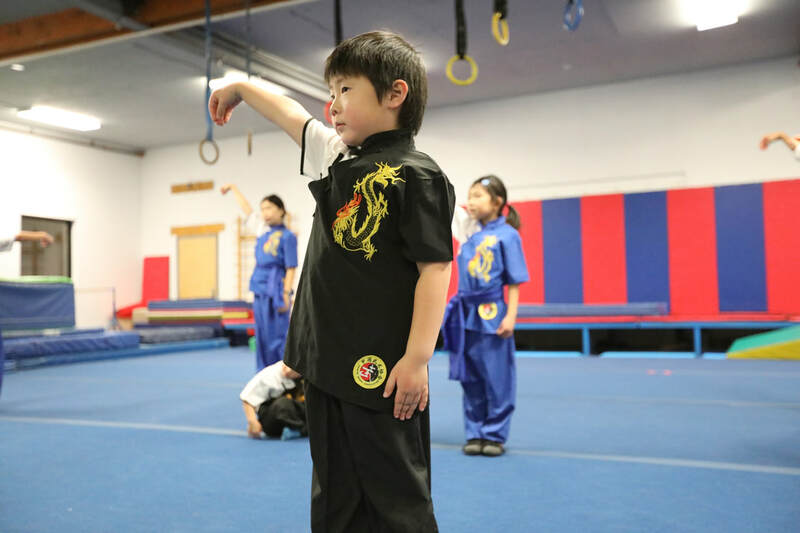 Wushu class for Ages 5-7 or Ages 8+ at our Wellesley location. 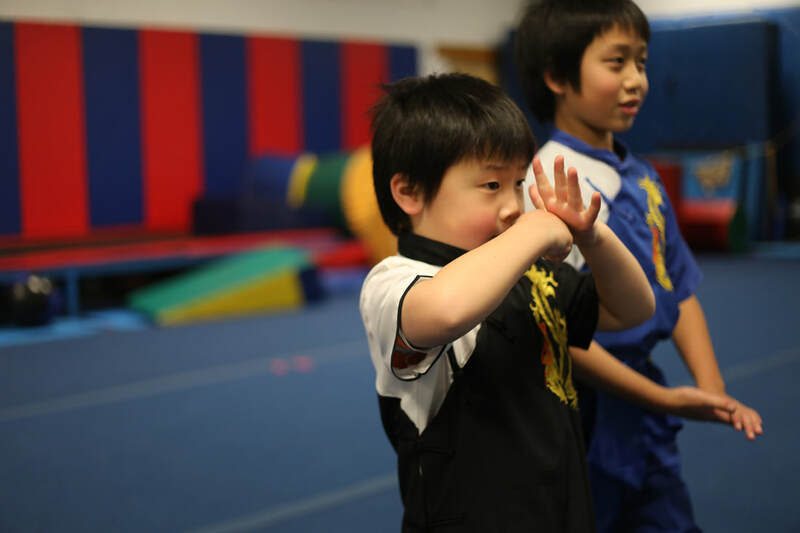 ​​Wushu class for Ages 5-7 and Ages 8+ at our Andover location.